Courtesy of French King Fine Properties. 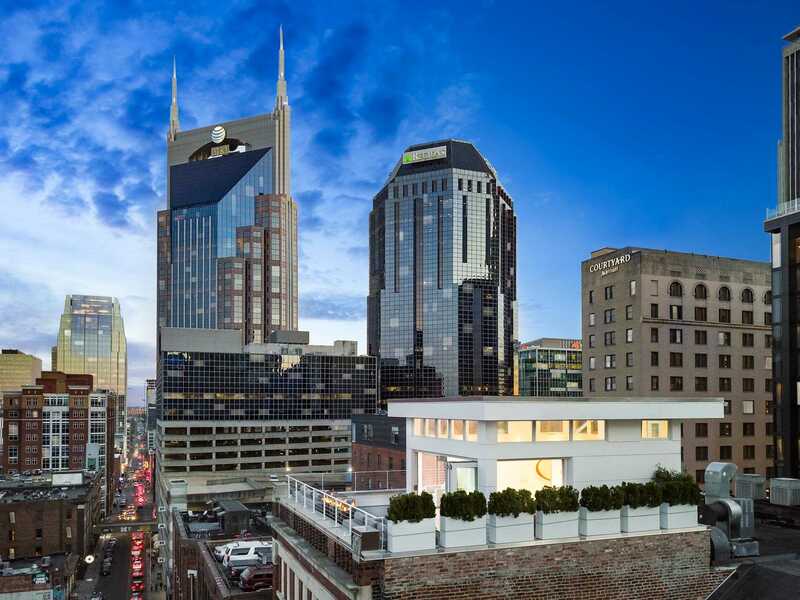 Unsurpassed luxury and quality with COMPLETE PRIVACY in downtown Nashvilles historic district! ROOFTOP Patio with Indoor/ Outdoor Entertainment areas. 3 Bdrm/ 3.5 Bath. Attached garage parking with private entry and elevator access to penthouse front door. Protected, unobstructed Nissan Stadium and downtown views. Furnishings Negotiable. Buyer and Buyers Agent to verify all information. Please, send me more information on this property: MLS# 2025525 – $3,750,000 – 207 3rd Ave N Unit 601, Nashville, TN 37201. I would like to schedule a private showing for this property: MLS# 2025525 – $3,750,000 – 207 3rd Ave N Unit 601, Nashville, TN 37201.